LOCATION & VIEWS! 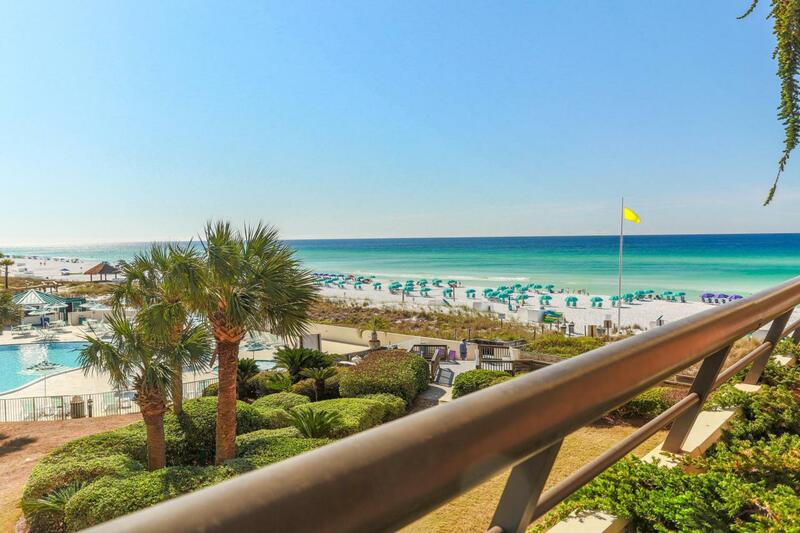 Your condo home is now available @ EDGEWATER BEACH!This highly desirable 'southern' location--3rd Floor! 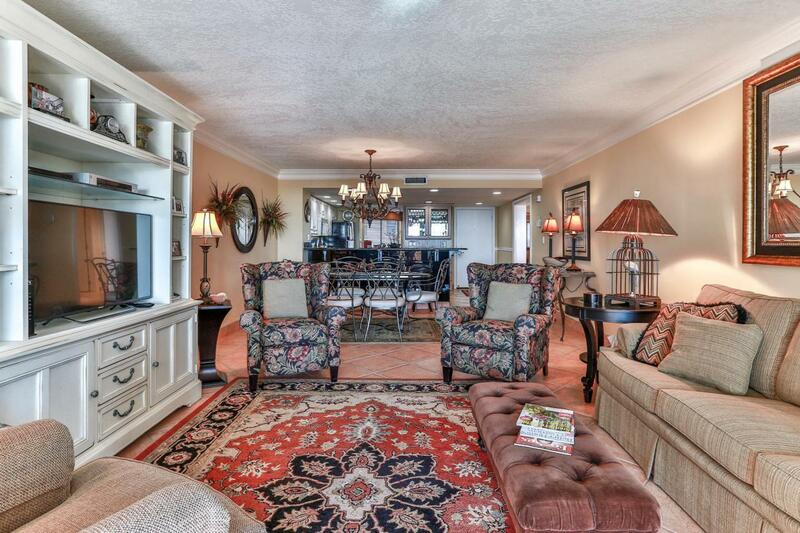 Spacious & inviting w/breath taking views of the gorgeous White Sand Beach & Emerald Green waters of the Gulf. Open Living/Dining/Kitchen, Spacious Balcony! 2 Bedrooms and 2 Baths. 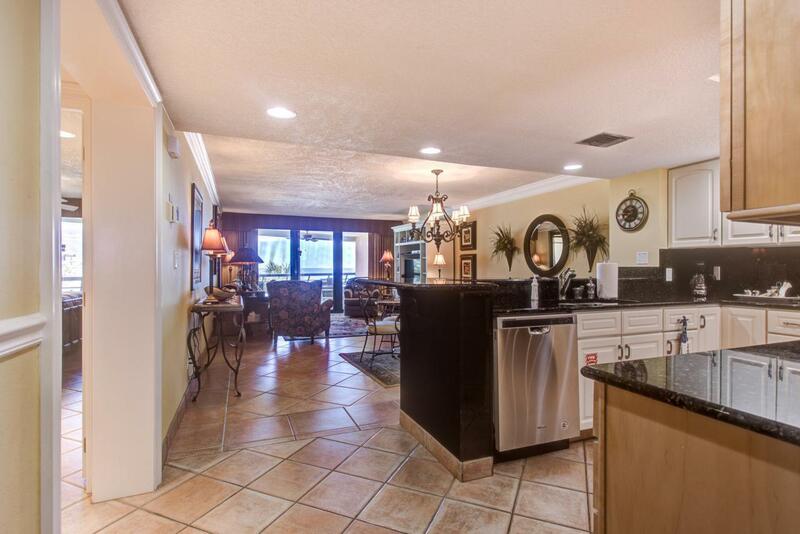 UPDATES include oversize Tile Flooring throughout, Granite, New Cabinets, Renovated Bathrooms; Easy Access to Elevator or Stairs for the Pool or the Beach. 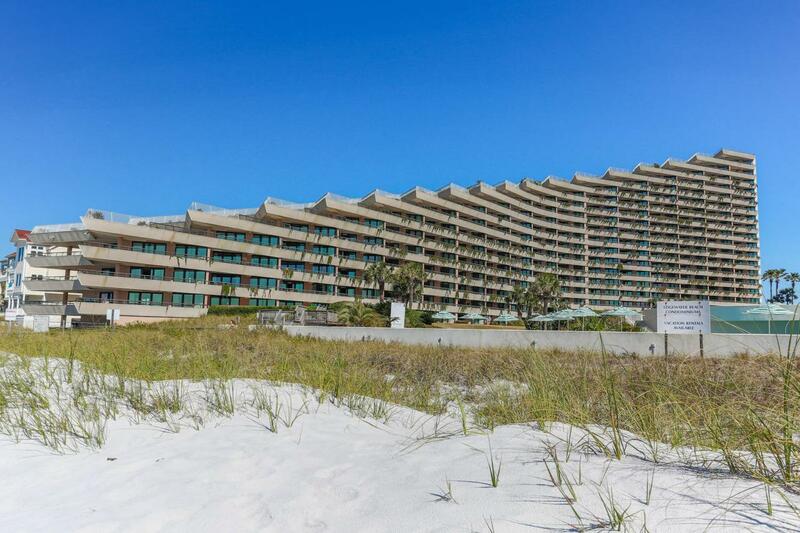 EDGEWATER BEACH Resort, in beautiful Miramar Beach, Gulf Front w/numerous amenities including pool areas, Tiki Bar, children's pool, children's playground, shuffleboard, basketball court, expansive manicured grounds, GATED & PRIVATE BEACH! & also includes a Fitness Center, Owner's Meeting Space & covered parking! Sold Mostly Furnished. Listing courtesy of Beach Group Properties Llc. © 2019 Emerald Coast Association of Realtors MLS. All rights reserved. IDX information is provided exclusively for consumers' personal, non-commercial use and may not be used for any purpose other than to identify prospective properties consumers may be interested in purchasing. Information is deemed reliable but is not guaranteed accurate by the MLS or Classic Luxury Real Estate, LLC. Data last updated: 2019-04-26T09:59:28.323.